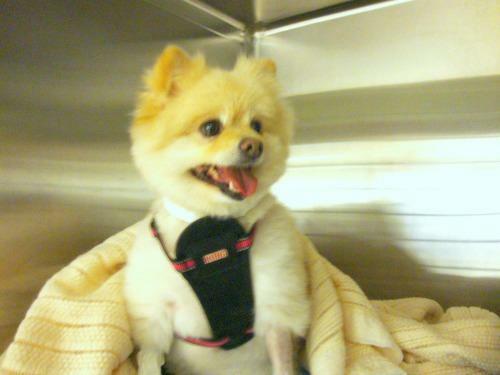 Princess the Pomeranian came to Winslow Animal Hospital for surgery! Princess had a fracture repair performed by Dr. Philippe Coudrai. 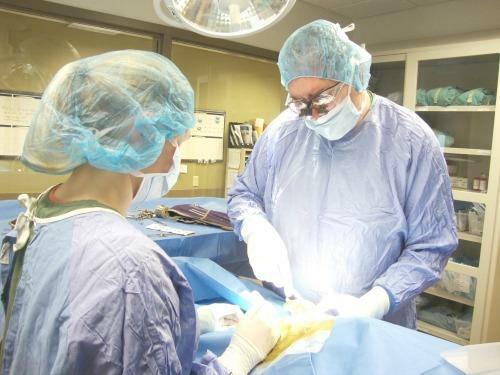 winslowadmin | Surgery, What's New at Winslow Animal Hospital!